Bespoke Partnerships is passionate about helping businesses develop and flourish, and provide expertise in a multitude of essential services, including credit control, cash collection, sales and purchase ledger, invoicing, negotiating improved rates with suppliers, setting out office procedures and maintaining regular payments, at a fraction of the cost of employing people to carry out these services, freeing up cash and resources to help your business grow and flourish. We provide full and professional services on your behalf, so please give us a call to arrange a free of charge, no obligation review, and find out if our services fit with your business development plans, and if outsourcing these functions to Bespoke Partnerships, can help drive sustained growth. We are here to pick up the phone on behalf of local businesses to ensure their bills are paid on time and that day-to-day necessities, which are required for a business to run smoothly, are being fulfilled. 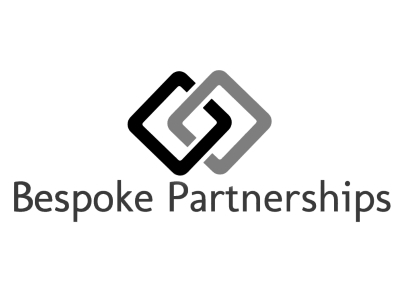 Bespoke Partnerships is the perfect solution for companies that require all manner of support services to help them prosper, with each package tailor-made to suit the needs of individual clients. We have worked with many small to medium-sized firms, including, but not limited to, manufacturing, plant hire companies, building contractors, independent garages and rail providers. More information on our services can be found on our website. It is easy to get lost in chasing the end result so that you can overlook the small tasks that are building blocks to get you there. Don’t hesitate to ask for help to take advantage of the support that is on offer around you. Lancashire is a fantastic place to live and with all the support available for businesses across the area there is real potential for your business to thrive here. We are backing Boost because their values are the same as ours. We are invested in helping businesses across the region to thrive, and alongside Boost it is all here for you.